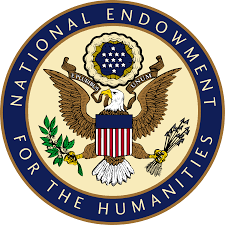 Following an expressed goal of the National Endowment for the Humanities, this site is dedicated to presenting sample research and analysis with the goal of bringing communication perspectives to a wider audience. What counts as eloquence in the the digital age? What kinds of communication forms enhance exchanges with others? How can we negotiate a world where there is a tsunami of connectivity options? And what matters most in the difficult task of engaging successfully with others? Physicists describe superconductivity as the point at which metals let electric current pass through unimpeded. At very cold temperatures electrons move with ease through even the densest material. The transfer of energy without resistance is nearly total. The challenge for communication research is likewise to find ways around human and technical problems in order to raise the chances for full and meaningful engagement. The over 200 brief probes offered on this site explore are meant to offer perspectives on ways to cope with communication demands that sometimes exceed our abilities.